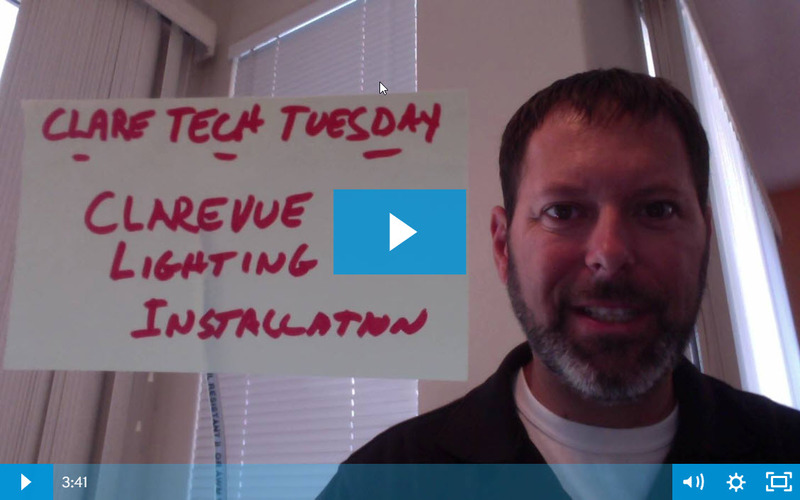 A few weeks ago, we covered the release of our new ClareVue Lighting product line. Today, we're sitting down with Jerry to get a rundown on some of the new products, installation tips and tricks, and information on Z-Wave Plus. Let's tune in! Last week, we had the pleasure of releasing our new ClareVue product lineup. 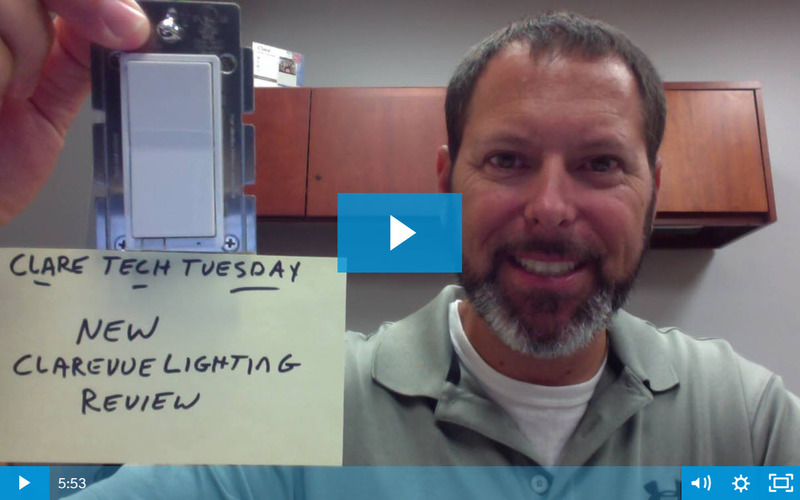 Today, we're turning in with Jerry as he gives us a little more insight into must-know details for installing and setting up the new lighting products. Let's tune in! 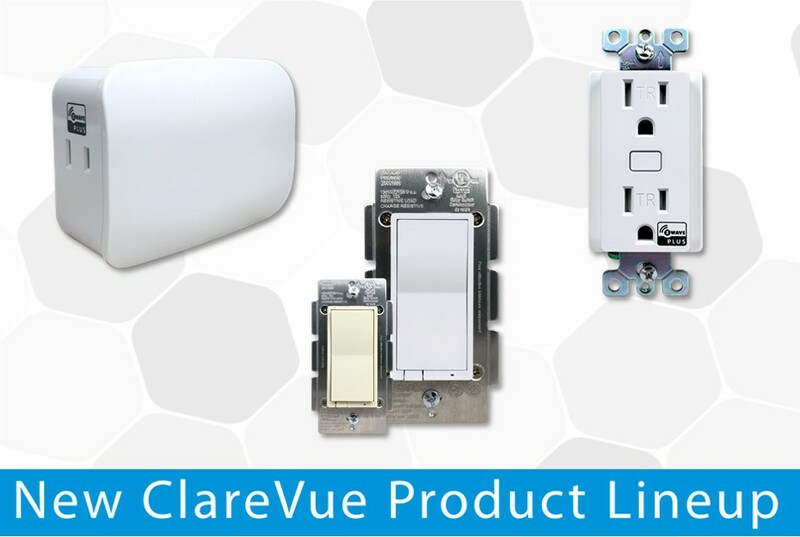 We're very excited to announce a new generation of ClareVue Lighting products! The new product lineup features a redefined dealer pricing model, white and light almond paddles included in the box, and more! This week we have a lot going on! 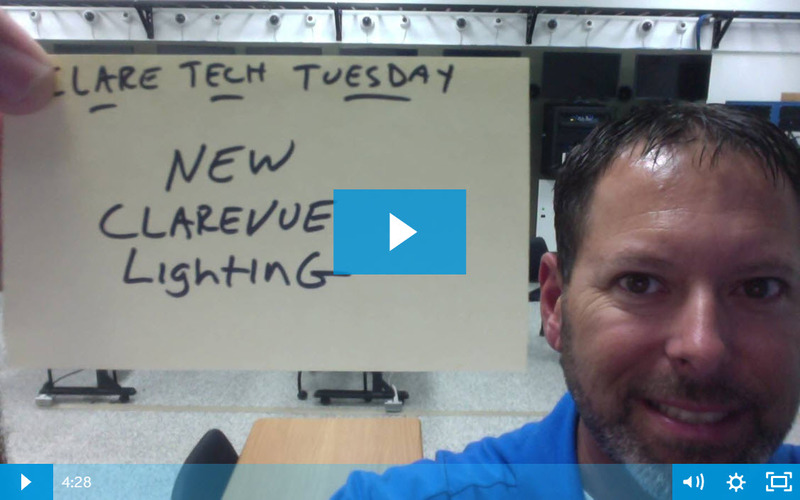 Let's tune in with Jerry to get the latest scoop on Clare's new ClareVue Lighting product lineup.